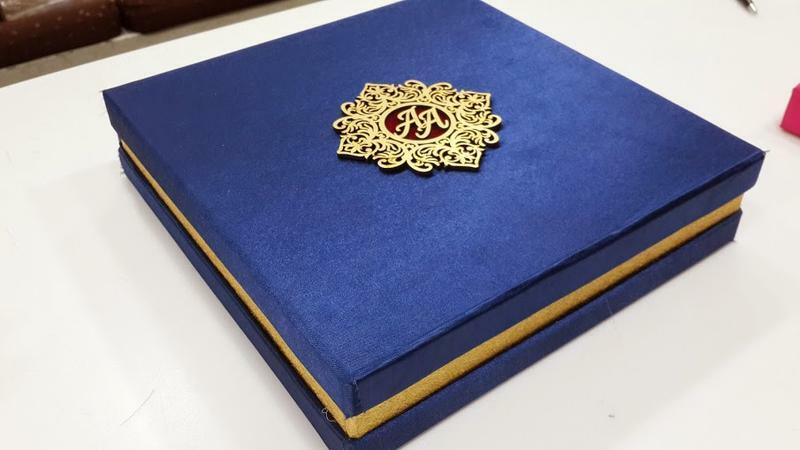 Leela Veera is a 10 year old Mumbai based company.They deals in wide range of wedding invites at reasonable price. 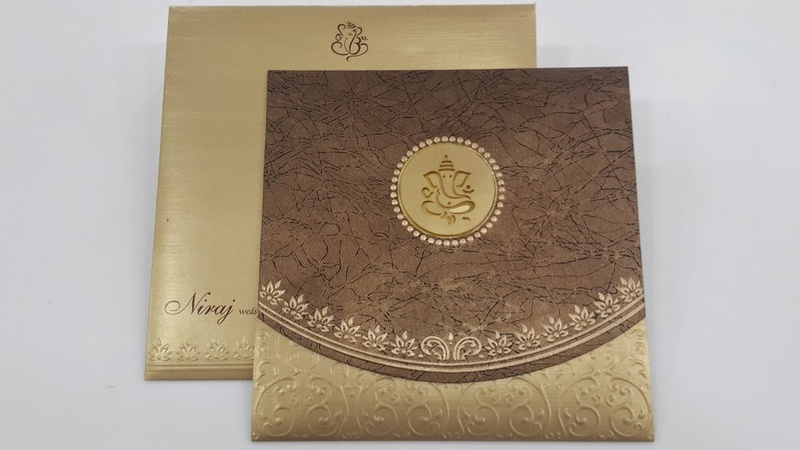 Leela Veera is specialized in customized cards and digital cards. 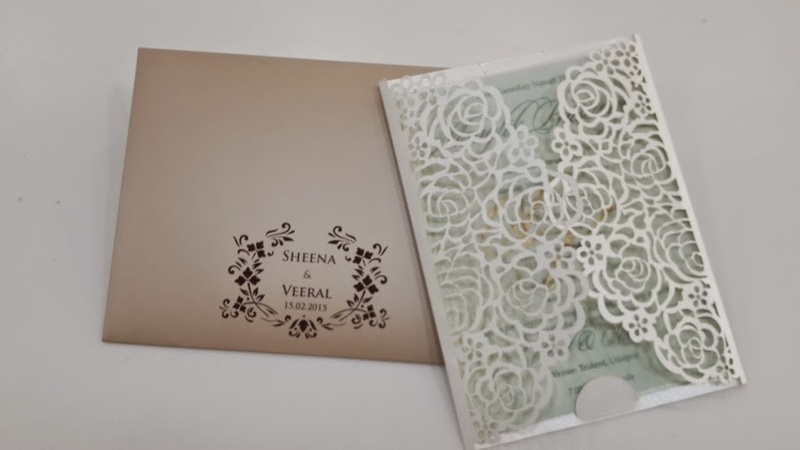 Leela Veera Cards is a invitation card based out of Mumbai . Leela Veera Cards's telephone number is 76-66-77-88-99, address is Andheri Railway Station, Andheri Railway Overpass, Sambhaji Nagar, Railway Colony, Andheri East, Mumbai, Maharashtra 400058, India. 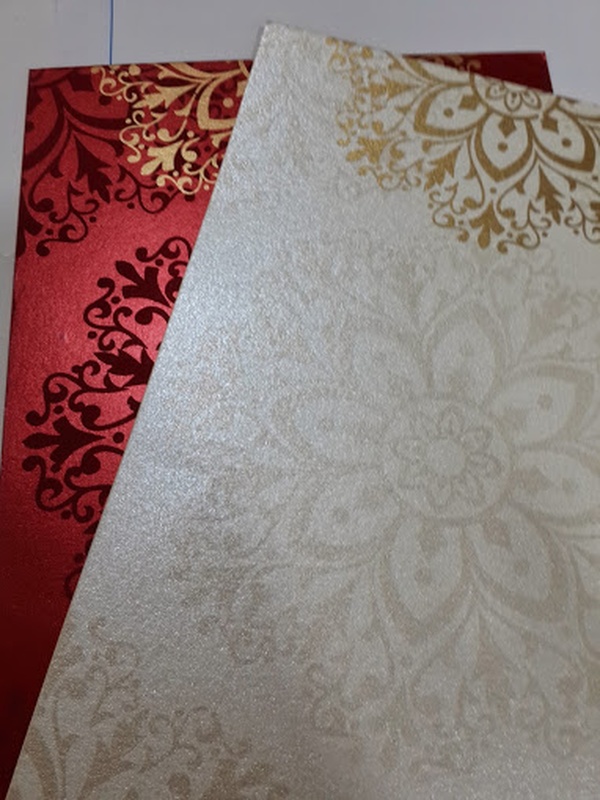 Leela Veera Cards is mainly known for Wedding Invitation Cards, Wedding Cards, Designer Wedding Cards, Marriage Cards.. 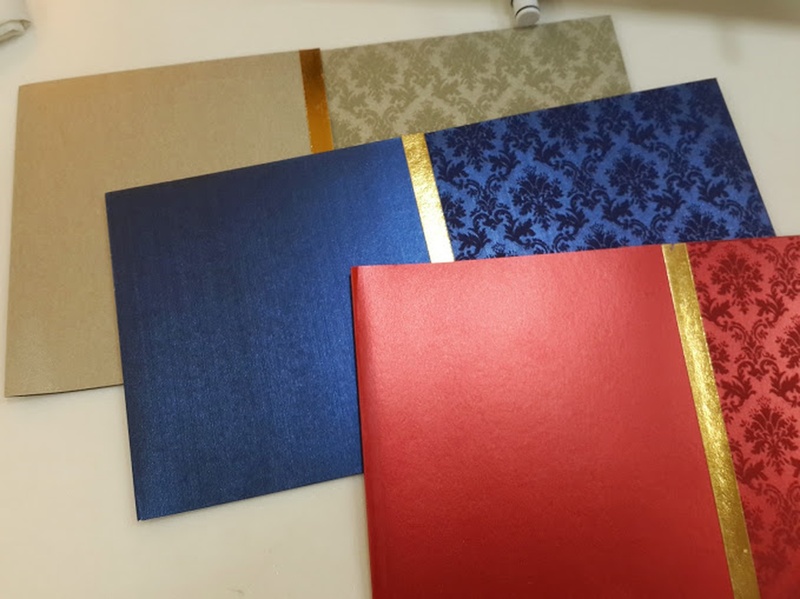 In terms of pricing Leela Veera Cards offers various packages starting at Rs 4600/-. Has been viewed 124 times and shortlisted by 0 customers over the last month. There are 1 albums here at Weddingz -- suggest you have a look. Call weddingz.in to book Leela Veera Cards at guaranteed prices and with peace of mind.